Still haven’t decided whether or not to pull the trigger on a Galaxy S7 or Galaxy S7 Edge? Today is the day that you can officially buy them in stores, so you can finally make a decision after your own personal hands-on time. While a number of you pre-ordered because you knew from day 1 that one of these would be your next phone, we know that a number of you have been waiting to get your paws on them in person. Thankfully, everyone should have them today, including the big carriers like Verizon, AT&T, T-Mobile, and Sprint, plus the big retailers as well (Best Buy, Target, etc.). If you need quick links to them, we have those below. For specific pricing and all of the deals that each carrier or retailer is including, you’ll want to check out this post. We’re talking freebies that include the Gear VR, microSD cards, Netflix for a year, and more. 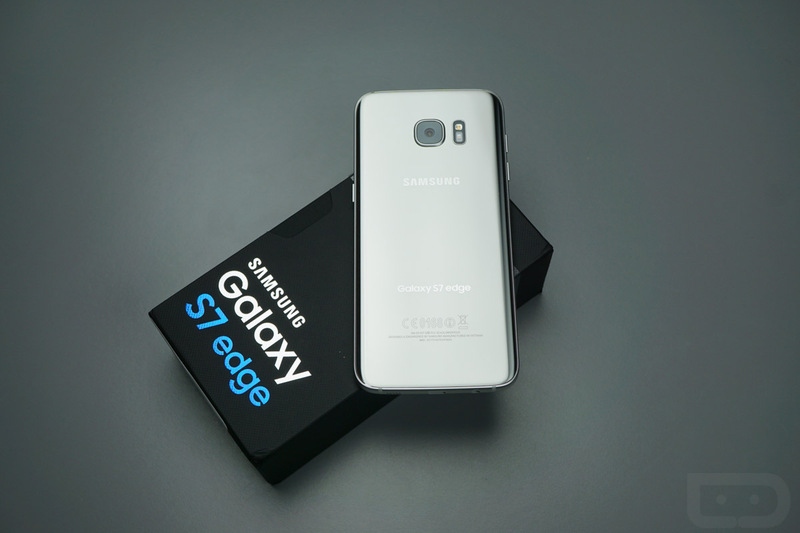 If you missed any of our coverage through today, you may want to check out our Galaxy S7 unboxing, Galaxy S7 Edge unboxing, how the S7 compares to today’s best Android phones, and even the things that drive me nuts about the S7.